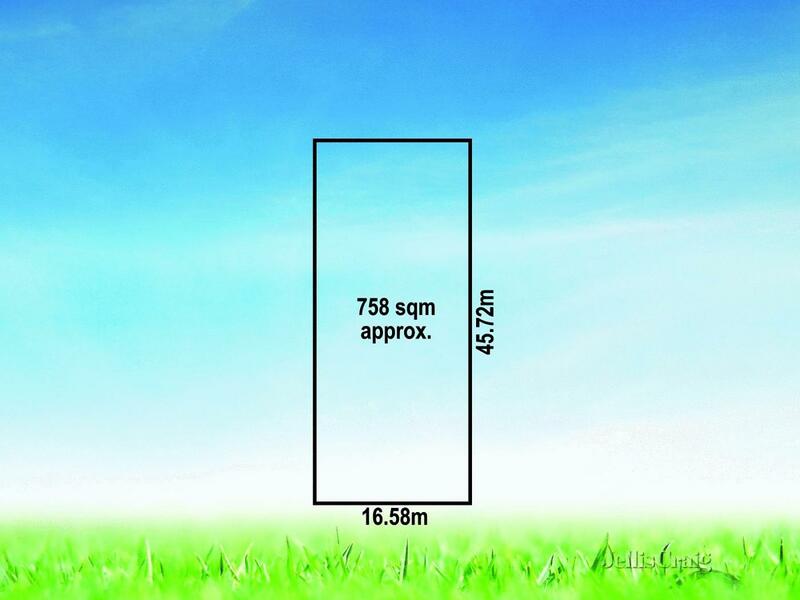 The land area of this property is 1054 sqm. 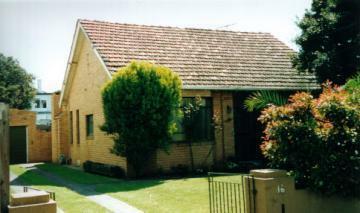 The last sold price we have on record for 19A Gordon Street Hampton is $620,000 which is from June 1993. Thinking of selling 19a Gordon Street, Hampton? Get a Free in-depth market appraisal from a realestateview.com.au partner agency. 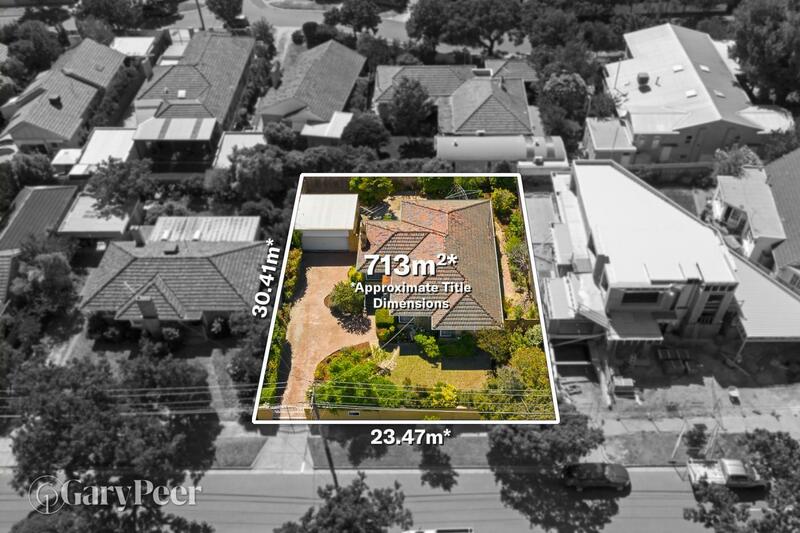 Have a poke around the local neighbourhood close to 19A Gordon Street and view some interesting graphs regarding this part of Hampton compared with the broader area. The most popular type of job around here is in the professional scientific and technical services industry. The highest household type statistic is couples with children.